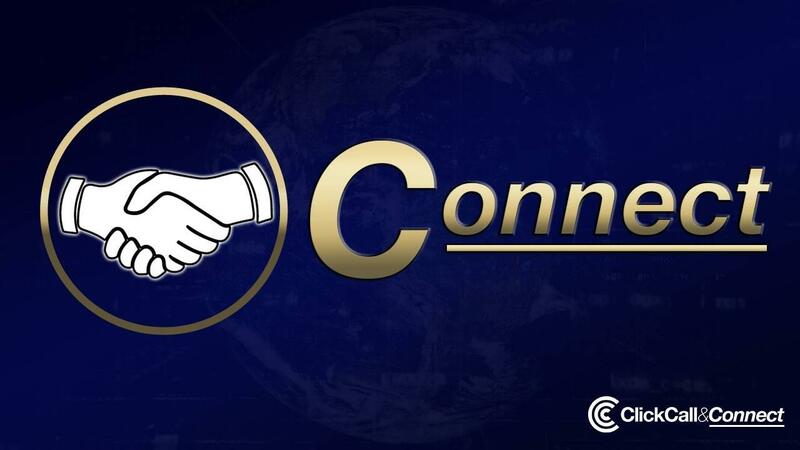 Membership & Online Access to THE CONNECT COURSE™ from the award winning Click Call & Connect™ System. Learn what's possible now with CONNECT in the World, and how it can work with CALL over the Phone and CLICK over the Web. It's never been easier to click on the web by phone or computer or new interfaces, what if every click could work for you?